From removals for the House of Lords, to packing for that exciting new house of yours, London Removals (UK) Ltd offer 21 years of trusted expertise you can lean back and relax on. "Excellent service, very friendly and clear communication. Everything was moved on time quickly and with care. Oleg and his team go above and beyond that which is asked from them. Highly recommend!" Whether you're moving a concert grand just around the corner, an entire company overseas or everything you own across the capital or country, with London Removals you join hundreds of happy customers - private, business and corporate - who trust our specialist skill and know-how. Often not just once but for every move they make. "Really friendly guys who were very careful with our belongings. We opted for them to pack and move us and they did a great job. Have recommended to friends and family!" We'll deliver just the right packing materials and show you how to use them brilliantly. Or let us pack everything for you, speedily and safely. Then when we drop it all off at your new front door, we'll help settle you in with the least disruption. We've also 70 warm, safe self-storage facilities dotted all over Britain, 40 in London alone, and always local to you. Naturally your every treasure is fully insured, wherever it's travelling around the world. Whenever too. We're no strangers to frantic phone calls needing a removal now or sooner, which is why we work seven days a week (sometimes eight) to fit in with the tightest schedule. Limited budgets are no problem either, as you'll soon see when you click or ring us for a free, fixed-price quotation. "I strongly recommended this company because of excellent communication, punctual and professional service, and friendly staff! This is the best removing service out of the three I had so far and will definitely stick with them next time!" 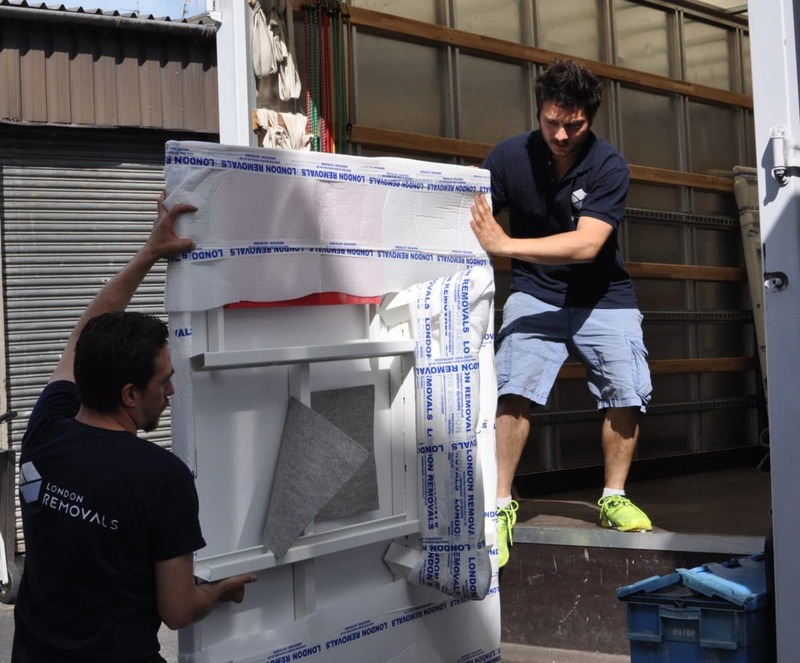 Our experience as London's premier removal company shows in everything we do for you, from allaying pre-move jitters to disappearing the final double-walled box, bubble wrap and blanket. 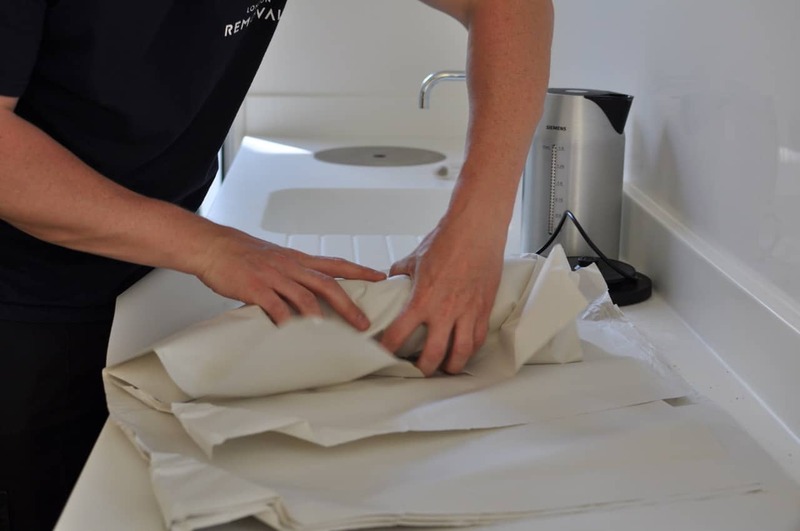 With London Removals, you can just settle into your new place, feeling calm, composed and thoroughly cared about. Call or click for a free quotation and let's make your next move memorable, for all the right reasons. "Moving is a bit of minefield (extras, sub contracting etc) but London Removals were altogether excellent, good value and high quality. 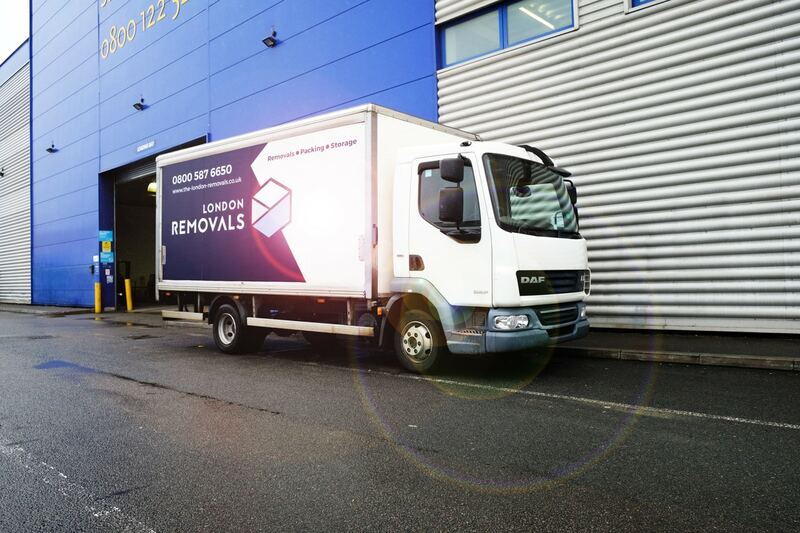 Thanks lads"
Welcome to London Removals (UK) Ltd, your first choice for removals London, packing services, and self-storage across London and the UK. A family run business with over 21 years of experience, we have built up an unbeatable reputation, and can handle all of your moving requirements. 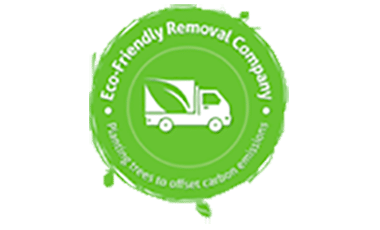 As one of the more established removal companies in London, we work with individuals, small businesses and major corporate clients, and enjoy a high rate of repeat business. We have been working with some of our clients for years. In addition to operating throughout the Capital and the rest of the UK, we also handle international removals and worldwide shipping for individual clients and companies, making us your one-stop shop for all your removals needs.